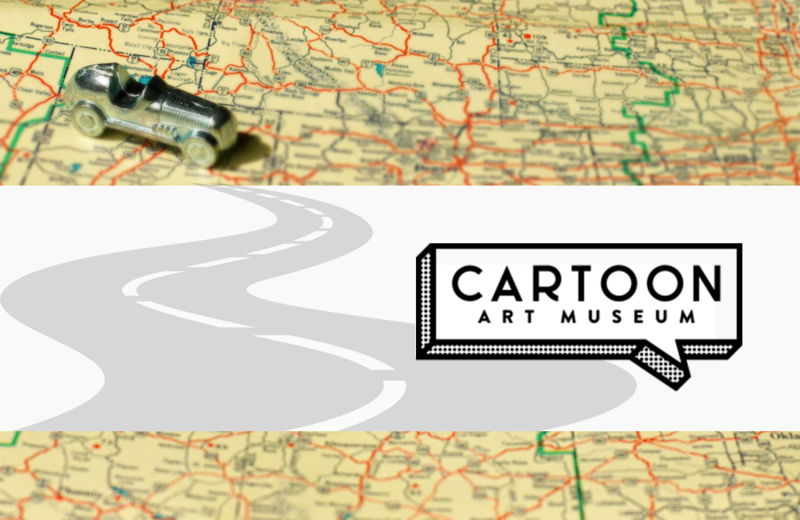 Cartoon Art Museum is an all-ages museum dedicated to showcasing comic books, comic strips, political cartoons, graphic novels, anime, and underground comics. Established in San Francisco in 1984, the Museum houses approximately 7,000 pieces of art and regularly hosts special exhibitions, screenings, and workshops. Visitors are treated to works of art that stimulate the imagination and inspire curiosity. The Museum delivers a greater understanding and appreciation for comics as art and a valid form of social commentary. Moonlight Rollerway is a long-standing roller rink in Glendale, California. Originally opened as Harry's Roller Rink in 1956, the business was purchased by employee Dominic Cangelos in 1985 who lovingly maintains the rink to this day.